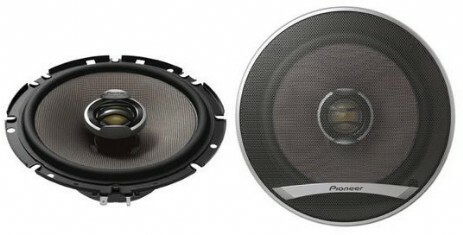 Premium and powerful audio, with excellent value for money: that’s our G-series speaker range. Injection Moulded Polypropylene (IMPP™) cone woofer, extremely rigid yet lightweight, ideal for low distortion and powerful bass at high sound pressure levels, easy to install with shallow basket frame and removable ear-type screw holes. Immerse yourself in pure sound staging. 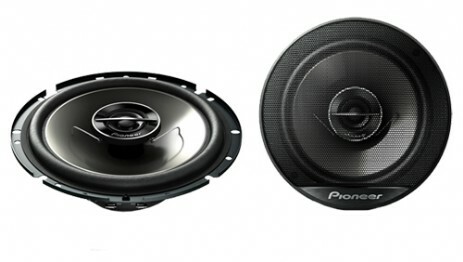 Pioneer TS-E Series speakers give you smooth, octave-to-octave tonal balance, without favouring one frequency over another, and presenting the mids, highs and lows to perfection. IMPP ConeOur TS-E Series speakers give you smooth, octave-to-octave tonal balance, without favouring one frequency over another, and presenting the mids, highs and lows to perfection. Open staging, smooth transitionThese speakers deliver true open stage sound imaging and smooth transitions, reproducing the illusion of a live stage performance. 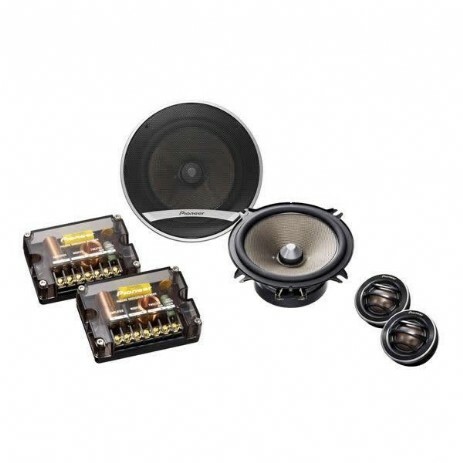 As the interior aesthetics of todays cars change, many vehicle manufacturers are using irregular shaped/sized speakers in doors and interior panels. 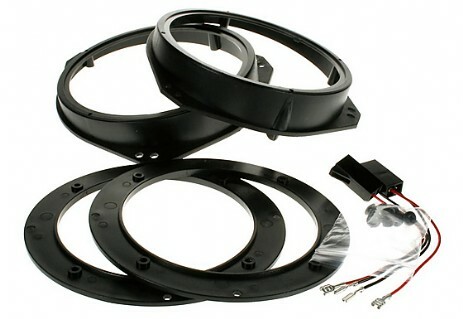 An Autoleads Speaker Adaptor Kits allow standard size speakers (100mm, 130mm, 165mm and 6x9") to be fitted into the original apertures of your car audio system. 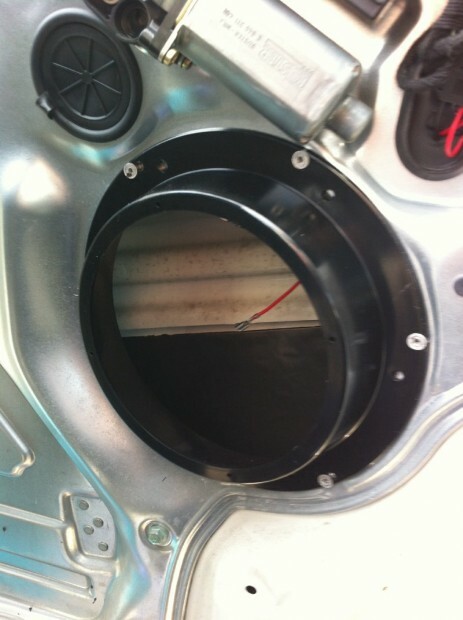 Where a speaker wiring harness is required to avoid cutting wire, this is included in the pack.